Adat Shalom Synagogue has a beautiful gift shop with both traditional and contemporary Judaica. It is run by volunteers from the Sisterhood. 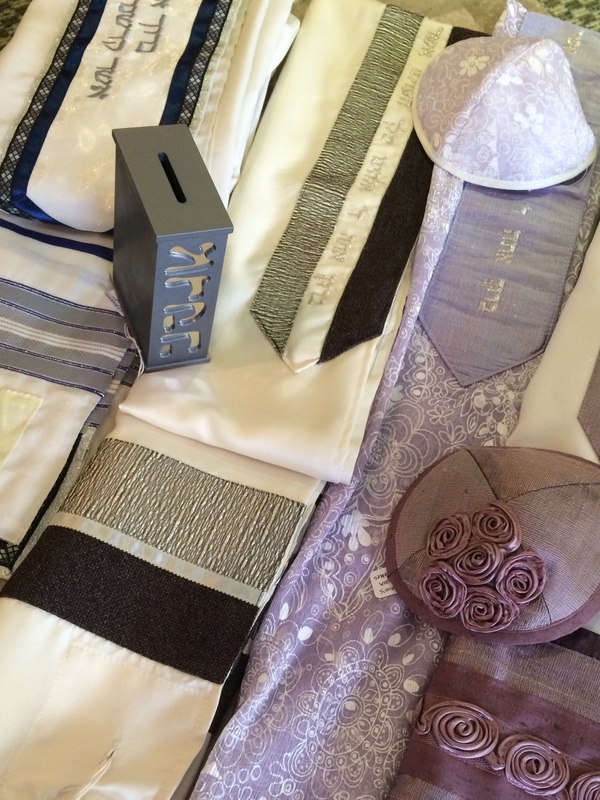 Gifts for all occasions are available and much of our Judaica comes from Israel. Open Sundays 9:30 a.m. to Noon, weekdays 10:00 a.m. to 4:00 p.m. ask for Denise, or call the Synagogue office at (248) 851-5100 for a shopping appointment. Proceeds from gift shop sales support the Sisterhood of Adat Shalom.